During his first visit to Greece after nine years, the Russian President choose “Divani Apollon Palace &amp; Thalasso”, a member of the “Leading Hotels of the World”, for his stay. Mr. Putin was accompanied by a delegation of ministers and businessmen whose companies either already operate in or are interested in Greece. These include PAO Gazprom Chairman Alexei Miller, OAO Rosneft Chief Executive Igor Sechin and JSC Russian Railways CEO Oleg Belozerov. Divani Apollon Palace &amp; Thalasso, was proud to welcome the Russian President and the Russian delegation and offer them its experienced services for which it so well known for. 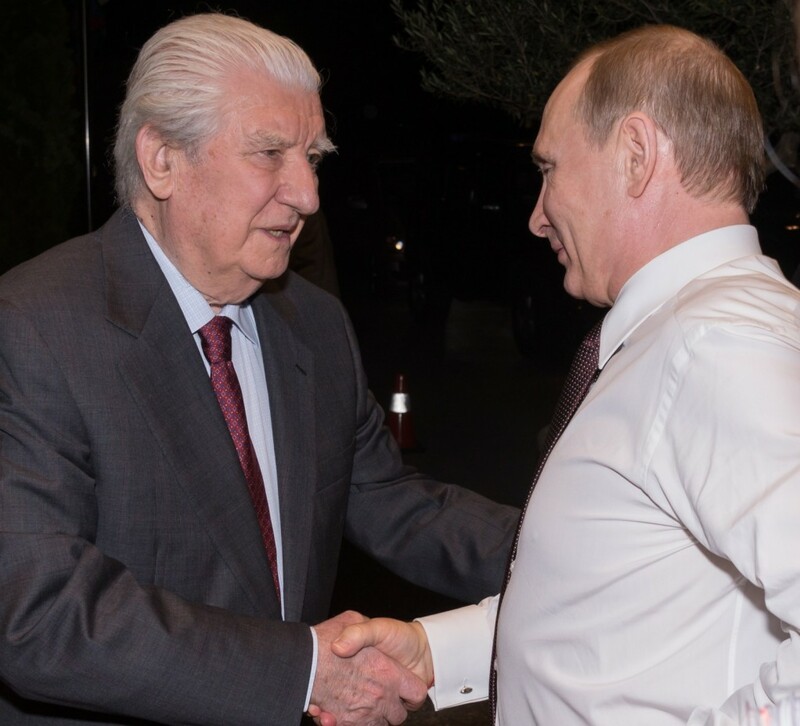 We, at Divani Collection hotels, are honored that the President of the Russian Federation chose a Greek, family business for his stay in Athens.